The atomic number of a single atom of an element is the number of protons that it contains. Almost all the atoms of a certain element have the same atomic number that is the number of protons whereas the atoms of different elements have the different numbers of protons. Let’s take an example, all oxygen (O2) atoms have 8 protons while all sodium atoms have 11 protons. The mass number of an atom can be defined as the total number of protons and neutrons that it contains. The mass number of an atom cannot be smaller than the atomic number. 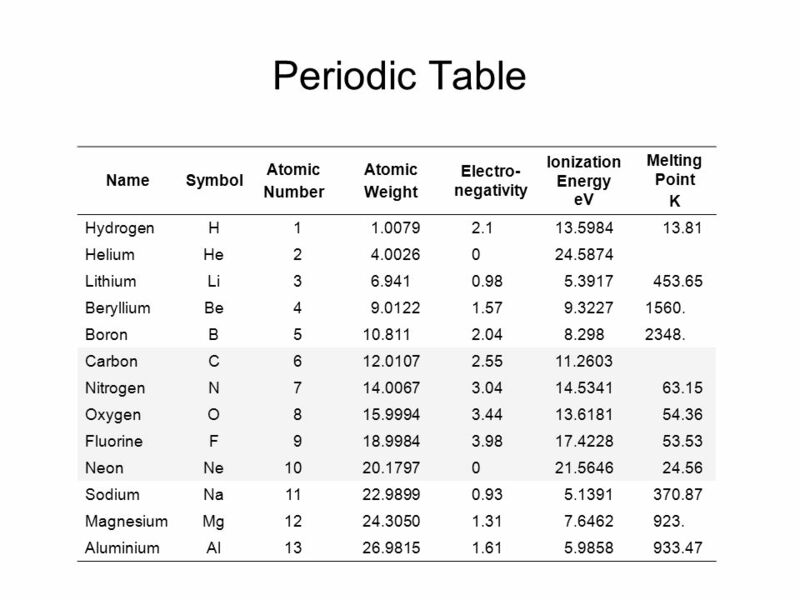 We are providing you with the atomic number table here. It contains all the elements that are known to the mankind till date. 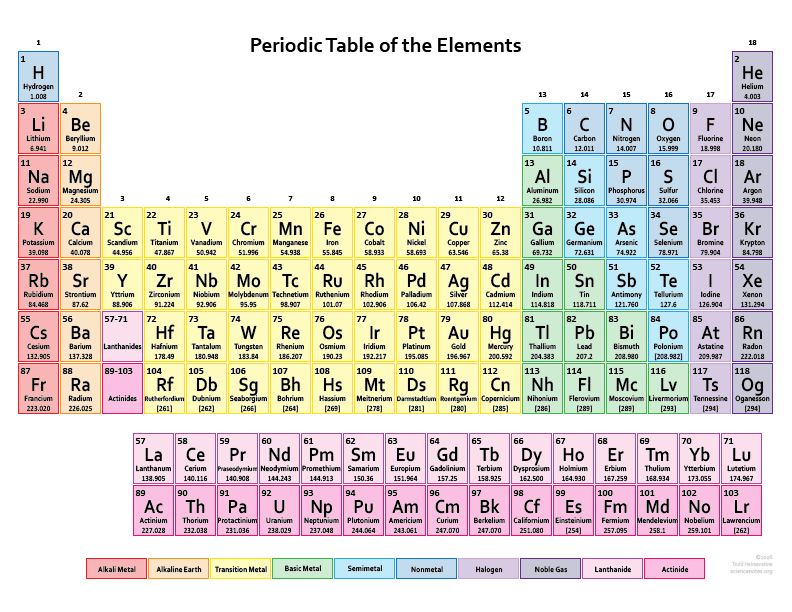 Although there is is a formula to find out the atomic number of an element and you can also find it in the periodic table but we are providing you with the separate table that contains an atomic number of all the known elements that is 118 elements. It will save a lot of your time and will make your studies easier. 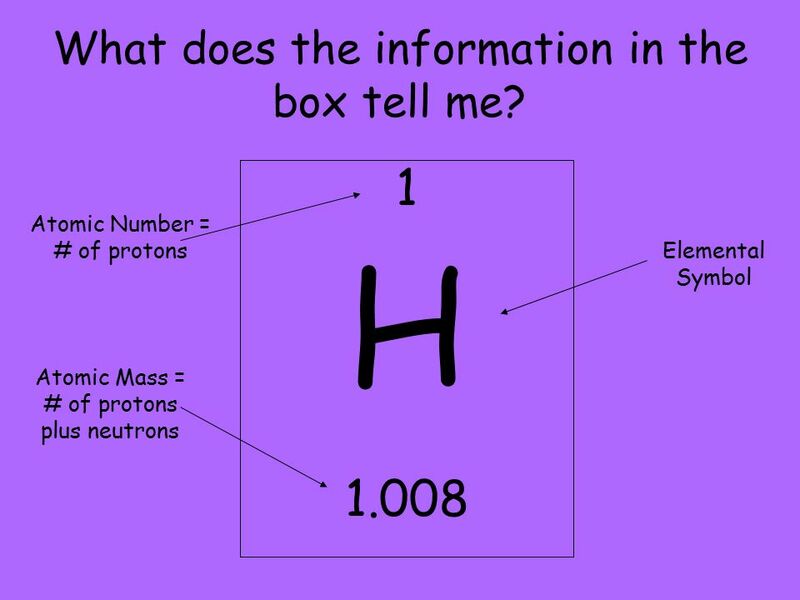 It becomes tricky and difficult to find out the atomic number of an element by using the formula but it can take a lot of your time. So don’t need to go anywhere else as you can come to this page of our website and check the atomic number of the element that you want. You can even download the image if you want. 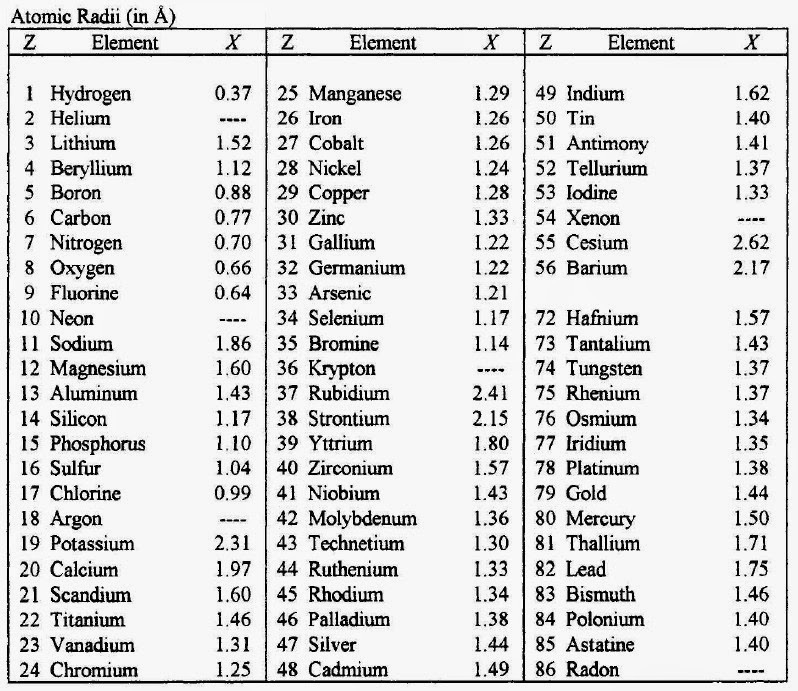 There are total 118 elements that are known till date but in the picture below we are providing the atomic number of only first thirty elements. These thirty elements start from hydrogen and end with the Zinc.